Influencer marketing has been making waves in the social media landscape for some time now. We’ve even come to the point with influencer marketing where micro-influencers are making it possible for smaller businesses to get in on the action. While this might be great for your average business, what about the healthcare industry, more specifically dental businesses that might not normally have the benefit of a large, enthusiastic audience on social media? It turns out that dental influencers can be just as successful as those in any other industry and connecting with one can prove to be a definite advantage for dental practices that are looking to build visibility in their communities. We’ve gathered a few of those in the dental industry that we feel are worthy of some recognition. 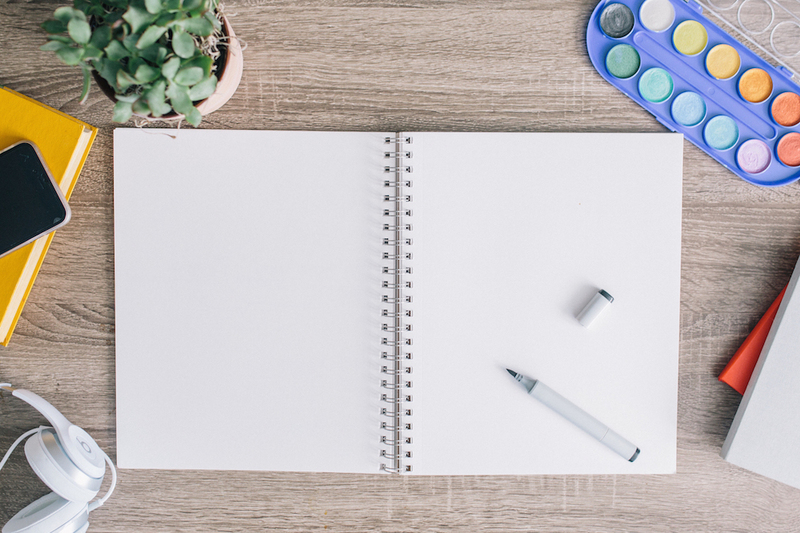 Take a look at these seven and learn a little about their secrets to social media success. 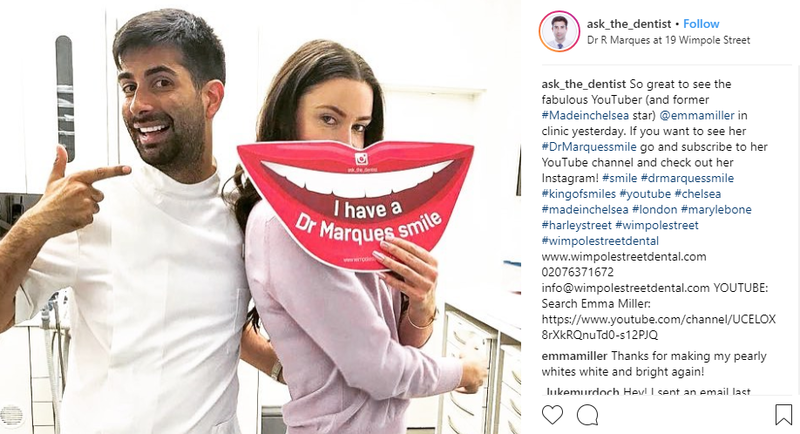 You might recognize Dr. Richard J Marques as the King of Smiles and the face of Ask the Dentist on Instagram. As a celebrity in the world of dentistry, Dr. Marques is a personality with amazing influence on social media. His Twitter account is followed by more than 5k users, but it’s on Instagram where he really shines where more than 14k followers tune in to see his famous smiles and stunning before and after pictures. Some people just have the magical touch when it comes to social media fandom, and the doctors at Brisbane Dentist are the perfect example. With more than 18k followers on Twitter, it’s obvious that Brisbane Dentist knows what it takes to stir up the pot of engagement on social media. With frequent posts and an intuitive understanding of the type of content that drives interactions with their followers, this is a dental influencer that’s worth paying extra attention to. Who doesn’t appreciate a dose of humor when it comes to dentistry? Considering that so many people have a fear of going to the dentist, it doesn’t really come as a surprise that a social presence that lightens up the topic, like Dentist Gone Badd, has over 12k followers. 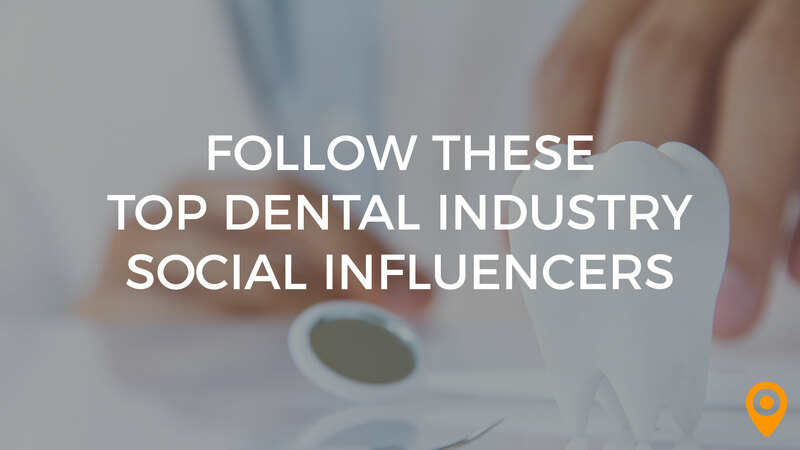 The dental giant, with a profile that admits to being a fan of Mars Bars, Crunchies, and prevention, is incredibly relatable – making this an influencer that can easily spark major engagement. At first glance, it appears that Patricia Panucci is just a regular local Orthodontic specialist with great reviews. That is until you notice that her, and her practice “Beach Braces”, have over 5k followers on Twitter. What’s behind the success social media success of this Manhattan Beach dental specialist? 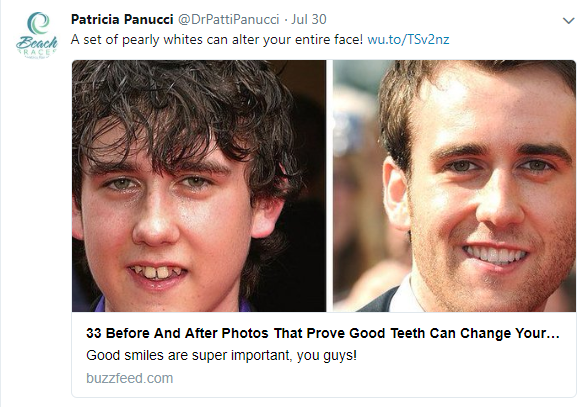 Her Twitter feed is optimized to showcase the value of her services through real life examples and tidbits of helpful advice, especially in the arena of orthodontics. Whether you’re a patient at Beach Braces or not, there’s definite value in following this account. Ann Marie Gorczyca is what you might call a master of all trades. She’s a board certified orthodontist who has also expanded her areas of expertise to include speaking, educating and dishing out some valuable advice on growing and marketing dental businesses. Her social presence spans across multiple platforms with well over 6k followers on Twitter and a series of videos on YouTube. Her Twitter feed is the perfect blend of important dental topics and a healthy dose of an all-around relatable, genuinely likable personality. Up until this point, we’ve focused mainly on individual players in the dental industry who have mastered generating engagement on social media. In general, we’ve tried to stay away from the “super giants” because as a smaller marketing agency or dental office, it can be near impossible to connect with that type of social media power for influencer purposes. But, we couldn’t just totally ignore a social presence like the American Dental Association. With over 57k followers on Twitter and an impressive following on Instagram, the American Dental Association represents what a great social media campaign is all about. With a combination of industry news and posts that the general public find equally engaging, the ADA has discovered the sweet spot of social media marketing. Dentaltown has become one of the leading resources for dental professionals on social media. 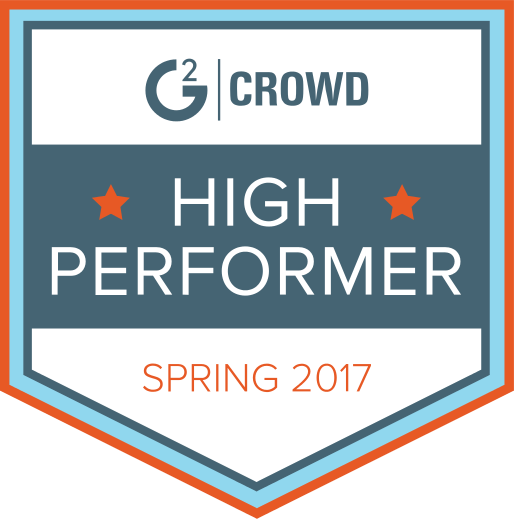 Unlike other influencers in the industry, Dentaltown focuses pretty much entirely on helping dentist and dental practitioners elevate their level of service. From posting “What Would You Do?” questions to providing links to important industry news and information, this group has carved a nice sized niche for themselves on social media, including over 21k followers on Twitter and a growing following on Instagram as well. Considering that dental services are more of a need than a want, it takes a special kind of magic to really build up a following and engagement on social media for those in the dental industry. The influential people and businesses mentioned here have discovered the perfect balance between providing valuable information and lifting away the veil of dread that often accompanies dental procedures. If you’re in the dental industry and are interested in building a social media presence for yourself, we happen to know some agencies that excel at it. Contact UpCity today and check out our list of dental marketing agency partners in your area.